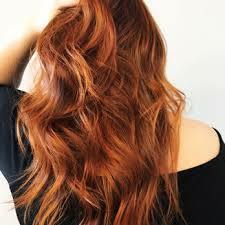 Pumpkin spice hair is beautiful, elegant and rich shade and a hot contender for our favourite Autumn colour. Pumpkin spice hair was one of the hottest hair colours last year, but, unlike many trends, this one has all the elements of a classic. Pumpkin spice hair is definitely not over-done (we can’t get enough of it) and it’s perfectly placed to be one of our favourite Autumn hair colours, bringing a warm, cosy glow to cool, crisp days ahead. What is Pumpkin Spice hair? Pumpkin spice hair is an updated Copper Golden Brown. Yes, brown. That’s one of the interesting and surprising things about this colour. Pumpkin spice has deep copper and dark golden tones infused through a brown base, creating a beautiful warm, elegant shade which can suit many complexions. Copper Golden Brown is an accessible and achievable option for classic gorgeousness this autumn and beyond. It has hints of old world Hollywood style glamour, in a modernised, flattering finish. Our pumpkin spice is otherwise known as Copper Golden Brown 5.43. In the salon it can be tweaked to have a cool base, but our option is true to its brown roots and golden copper blend and has an overall warm finish. It has a #5 brown colour level, which just has to be one of the more inclusive, great-for-everyone mid-brown colours. We blend copper and golden tones with the mid brown base to capture the amber and russet tones of falling autumn leaves for a seriously pretty colour outcome. 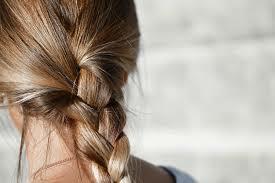 Who can try Pumpkin Spice hair at home? If you have hair which is previously coloured and which is currently level 5-7 then you can achieve pumpkin spice tones at home with our Portofino 5.43 Copper Golden Brown colour. 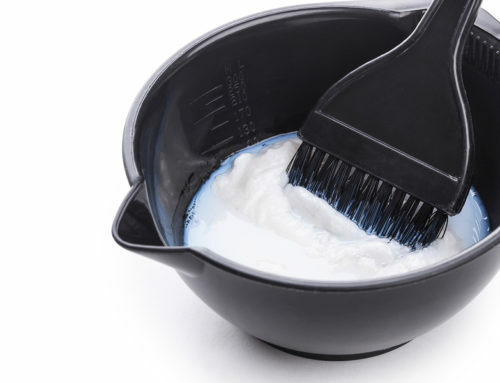 If your previously coloured hair is a darker shade, you will need to use a lightening process such as a bleach wash to lighten your hair to a level 5 before recolouring with Portofino. Our colour can lighten uncoloured, natural hair colour by two levels or it can add colour to previously coloured hair up to two levels. 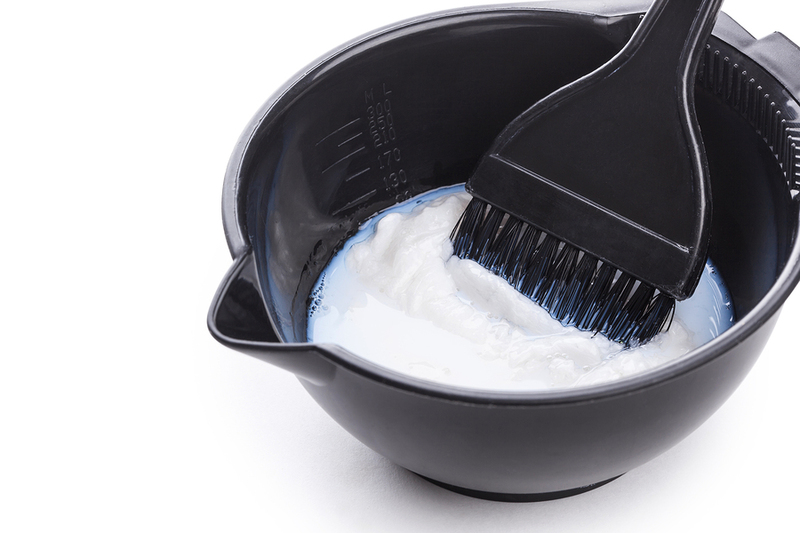 Our PPD and ammonia free formula ensure that this beautiful colour is accessible for those with sensitive scalps, and our botanical blend will protect, nourish and boost your hairs condition while you colour. The classy, warm yet bold hue of Portofino Copper Golden Brown will spice up your hair and have you leading the style pack this autumn and winter.